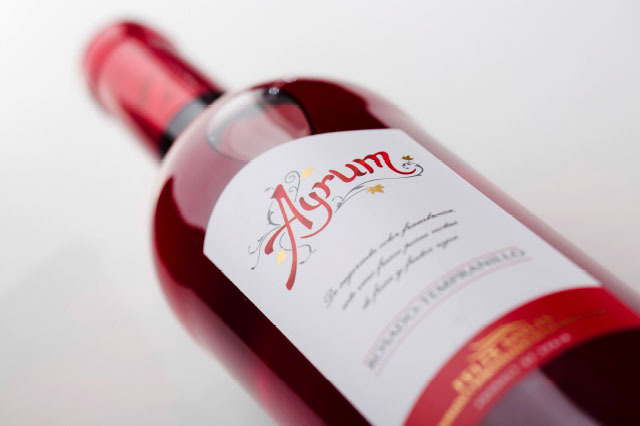 Ayrum has been born to give a new “air” to traditional wine making. With the maximum respect to indigenous varieties, technology and expertise have teamed up to give birth to a modern style of wine, suitable for international taste. Valdepeñas takes its name from the ancient city by the same name, that lies on a sun-baked river valley dotted by small rocky formations (Val-de-peñas - Valley of Rocks). Located in the South of Castilla-La Mancha in central Spain. The area is almost entirely encircled by both La Mancha Denominación de Origen on the North border and Andalusia on its Southern limits. It experiences extreme weather conditions, with temperatures reaching up to over 40 ºC in the summer and dropping to as low as -10 ºC in the winter. 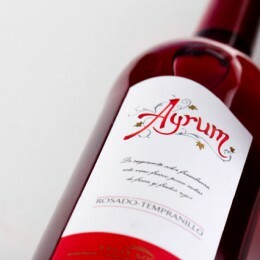 The future of this Denominación de Origen lays with its red wines made from Tempranillo; a grape variety that enjoys the ability to age well as crianza, reserva and gran reserva. . Bright cherry red with subtle purple touches. 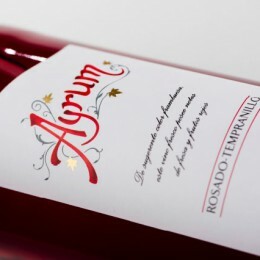 Its nose is intense, with inviting with aromas of cherries, raspberries and red currants. 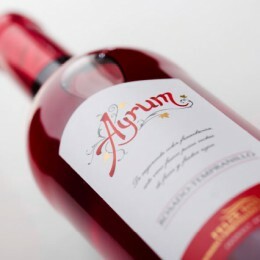 Its palate mirrors these aromas with a good and well balanced structure. Very refreshing and with a medium-long finish. An incredibly refreshing and juicy wine. 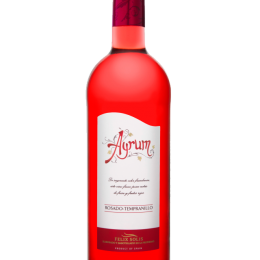 Ideal to have with the aperitif or to go with grilled seafood or fish. Also perfect for picnics with ham, chicken sandwiches and Spanish omelette. 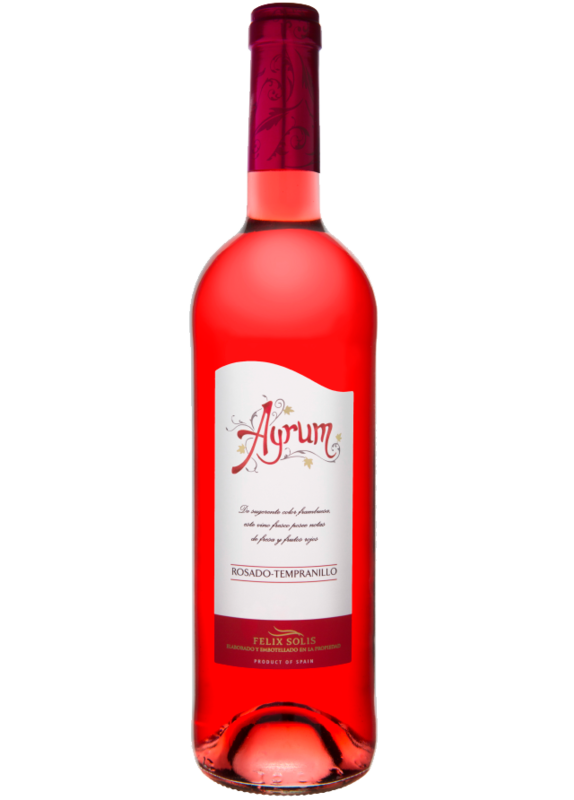 The grapes undergo maceration for 4 to 6 hours with their skin that gives away its characteristic rosé colour. 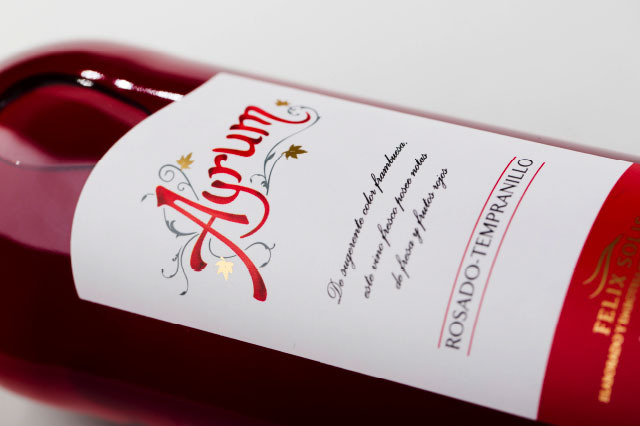 This rosé wine is delicate like a white but with the solid structure of a good red wine. 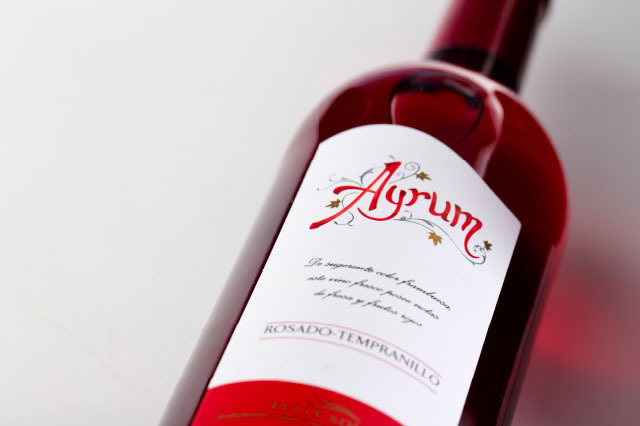 Fermentation takes place at 14-16 º C to enhance its fruity and floral aromas.